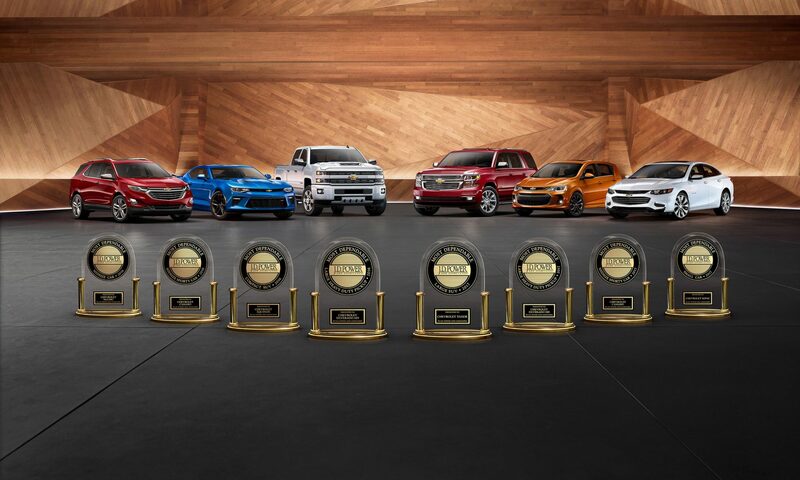 March marks an exciting time for us here at ELCO Chevrolet because some of the best basketball happens at this time. If you’re in the St. Louis area, you will likely find the perfect game day spot without a problem. 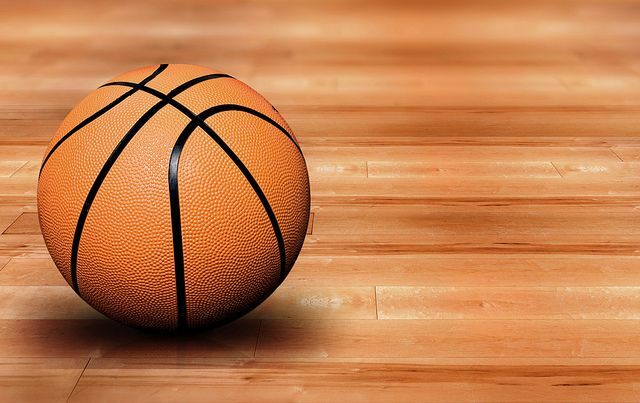 Here are some of the best sports bars in St. Louis perfect for watching basketball. There is nothing else you want at a sports bar when you have great food, a fun atmosphere, and plenty of TVs showing your favorite games. You’ll find all of this and more at The Post — a local favorite for all sports fans. If you are looking for something different, OB Clark’s is a classic sports bar that is prominent among sports fans. It is also a familiar haunt for many famous blues alumni, making it an exciting spot to catch the game. As the weather warms up, watching the game while on the patio with friends is the perfect combination. The Over/ Under Bar & Grill downtown features an excellent outdoor seating area with a massive projection screen. Stop in at ELCO Chevrolet, and ask us about our mad deals going on this month. With thanks. Loads of posts. Seriously tons of helpful data. Really lots of very good advice!